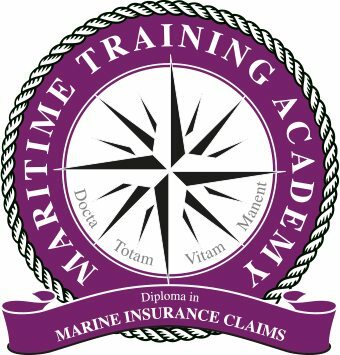 The course covers all aspects of insurance claims, from the history and developments through legislative changes to different aspects of handling a claim. By breaking down the fundamentals of process into bite sized chunks, it will leave the student with a good understanding of this subject as a whole. The modules are written by those working in the industry so it is current in terms of where the insurance claims are at the moment. For instance the significant changes in consumer law that was introduced in 2015 has obvious impacts in dealing with a large proportion of claims. Studying this Diploma is a great way to boost your career prospects. Many students study to develop themselves in their existing role, while others study with a complete change of career in mind. The course consists of 10 modules. All students are required to successfully complete and pass the module assignments. Diploma students will also be required to sit and pass a final examination. This course has been approved by the Maritime Cluster Fund and if you are a Singapore Citizen you may be eligible for a grant for the purpose of studying this course. A good working knowledge of the industry is of an obvious benefit, but not essential. 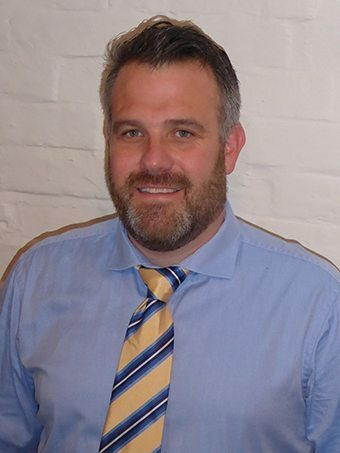 Richard has travelled the world as a marine surveyor and therefore has an extensive knowledge of a wide range marinas and boatyards. So from the small family owned boatyard to the biggest shipyards in the world, he has worked in and surveyed both the vessels and yards that they are in. He believes that by following best practises and having appreciation of the risks, a safe and effective working environment can be developed. If you would like to complete this as a Classroom based course, click here for more information.